Richard Loh, CEO of Eurostop reviews 2018, and gives his thoughts on the retail high street in the year ahead. 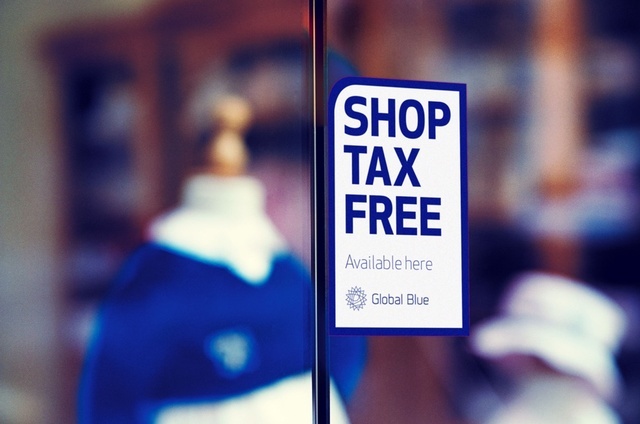 POS integration to Global Blue Tax Free Shopping. 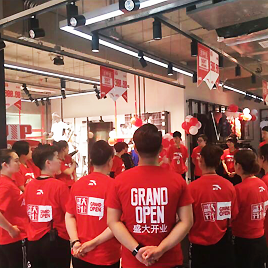 ANTA launches new concept store with Eurostop mobile EPOS technology. Read more. 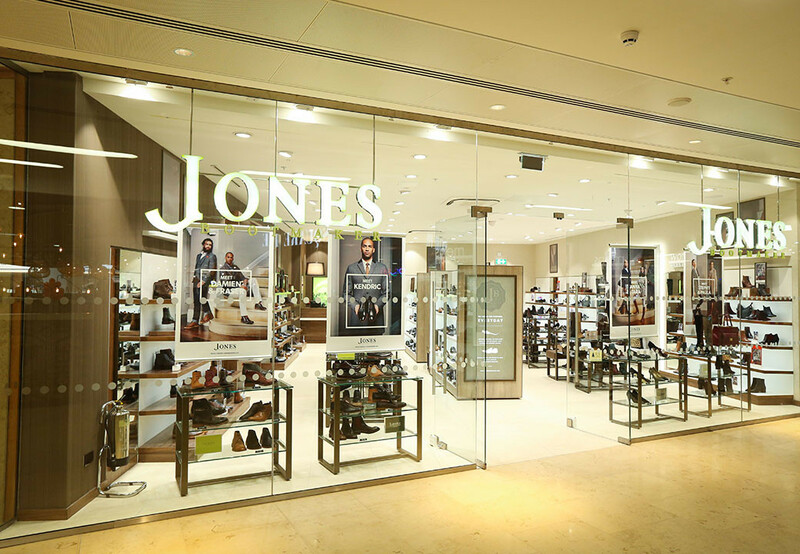 Jones Bootmaker updates EPOS and stock control systems with Eurostop. Read more. 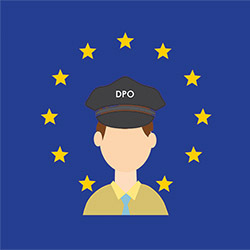 Eurostop powers retailers with latest EU GDPR compliant EPOS and retail software. Read more. 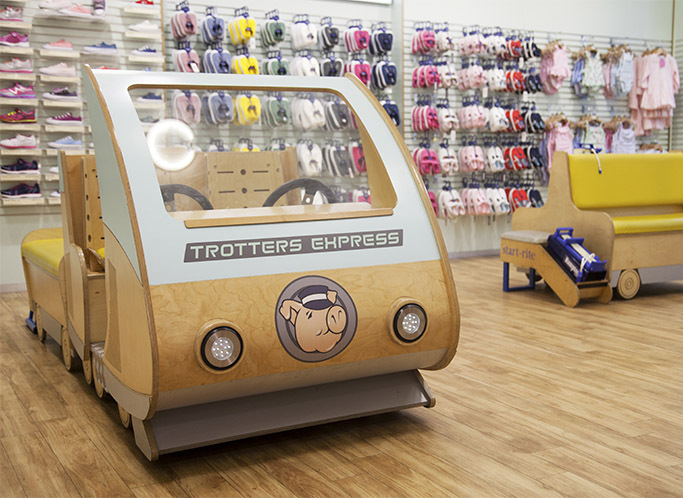 Trotters Childrenswear rolls out Eurostop retail systems with seamless project management. Read more. 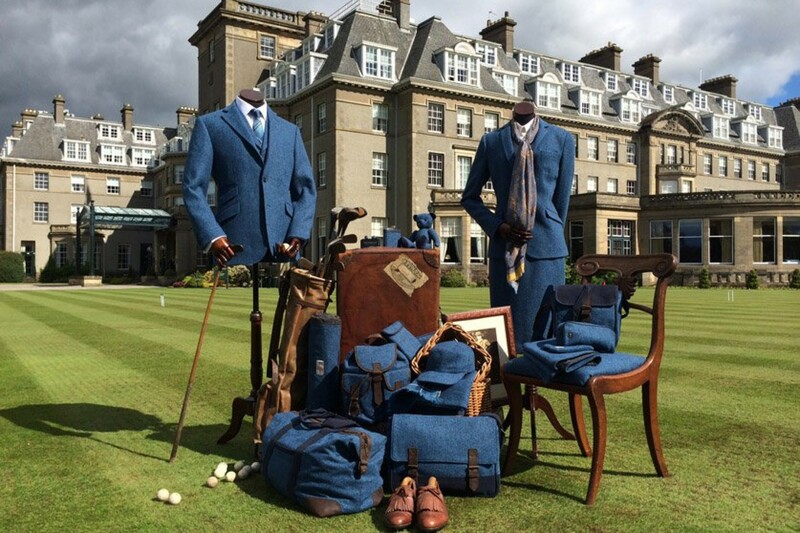 EPOS rollout for Scottish tweed specialists Walker Slater. Fiscalisation implemented for Trespass in the Czech Republic, Poland & Slovakia. 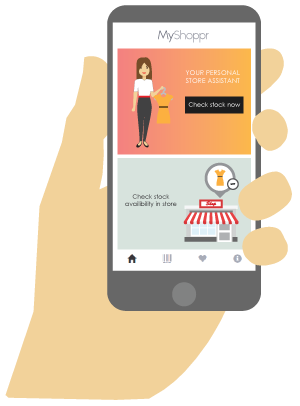 MyShoppr® – The new consumer in store app. 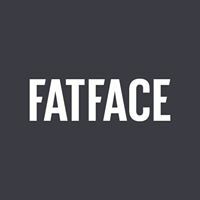 First FatFace Outlet store opened in Manchester, USA, powered by Eurostop EPOS systems. 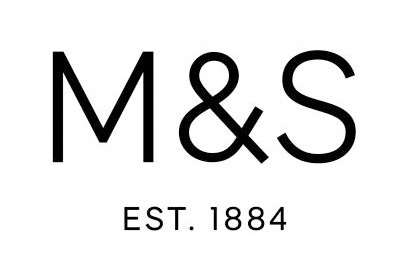 M&S Marbella, Gibraltar EPOS upgrades with new store opening in Malaga. in the Chinese Year of the Pig. It has definitely been a challenging period everywhere, including on the retail high street. Eurostop is approaching its 30th Anniversary and I am pleased to say that despite the challenges of 2017 and the following uncertainty with Brexit, we will be posting record profits for the retail year 2018. 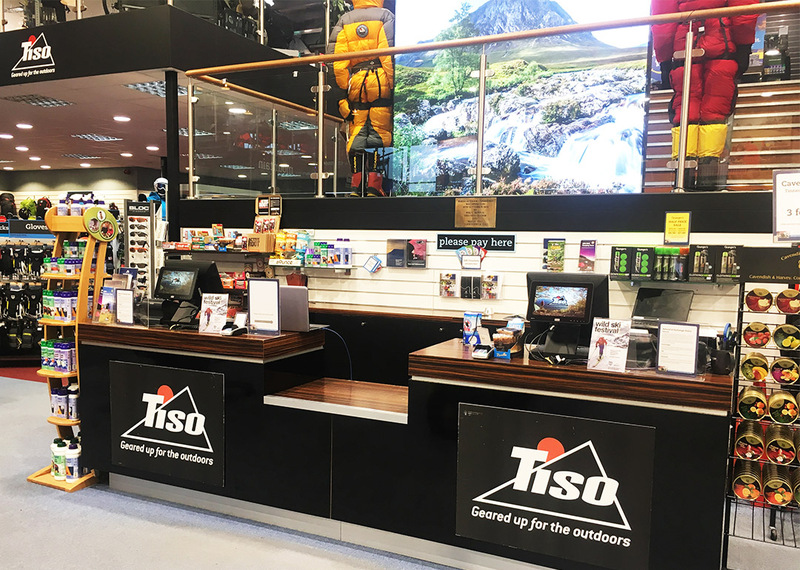 Last year was an interesting period for Eurostop, with growth across the board – from retail system and EPOS rollouts to releases of exciting new retail technology, and reaching new areas of the globe collecting tenant sales in some mega shopping malls. Many of our retailers have been with us for years and continue to grow as they expand into new markets, embracing changing consumer habits. There have been winners and losers, and the sad news of the difficulties of some notable retailers makes it an achievement to be standing strong on the British high street with our retail partners. The retail high street does indeed continue on, with astonishing advancements in technology. Working smarter, with smart technology means that you can ultimately make savings across your retail business. Having robust software to make sure that you have the right products and stock in the right place ensures that your customers can get what they want, in the most frictionless way possible for them. On the high street, new technology is being used everywhere from the stock room, to the shop floor. In store, online is not a competitor, but a way to enhance the experience and service in store, as we move closer towards that Customer Centric ethos. Of course providing true customer convenience means that hopefully your customers will be happy to share their data in return for this enhanced personalised service, and the GDPR won’t be a barrier to collecting their data. 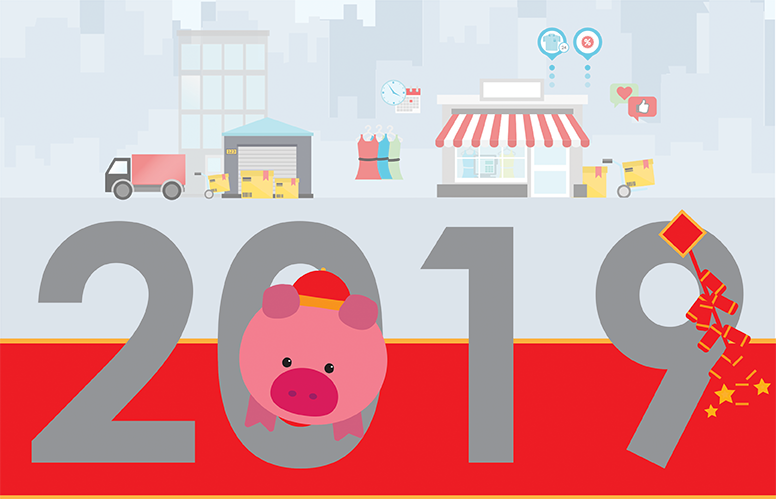 February will bring The Year of the Earth Pig in the Chinese lunar calendar and 2019 is said to be an auspicious year. I certainly wish you all happiness and prosperity and to establish some new relationships with many of you in 2019. Starting his career in retail, Richard worked his way up to become a Merchandiser and Retail Systems Analyst. In 1990, he decided to setup his own company, providing EPOS and Retail Systems to the UK Market. The company has since grown and now has an international presence, powering more than 50,000 stores worldwide.